Levi Strauss securities have grown by 35% during the first bidding process after the IPO. The legendary company, which produces jeans, has once again entered the open market. The break lasted for more than thirty years, since 1985. However, 36.7 million shares have already been issued; the cost of each is 17 US dollars. Thus, 6.6 billion US dollars were spent for issuing the shares. The initial IPO price was $ 14-16 per share, and then it was revised upwards. Trade in securities (they were assigned a ticker symbol LEVI) started on Thursday in New York. Immediately after opening, the price rose to $ 22.22 and then grew by another 70 cents. Entering the exchange captured much attention as it has been the largest in this segment over the past decade. Let’s recall that Levi’s was founded in 1853. The first market entry took place in 1971; in 1985 the Haas family bought the company. They will reserve the right to run the company and get most of the funds from the IPO ($ 462 million). The remaining $ 161 million will be used for Levi’s operational needs. After the IPO, the Haas will control more than two thirds of all shares. 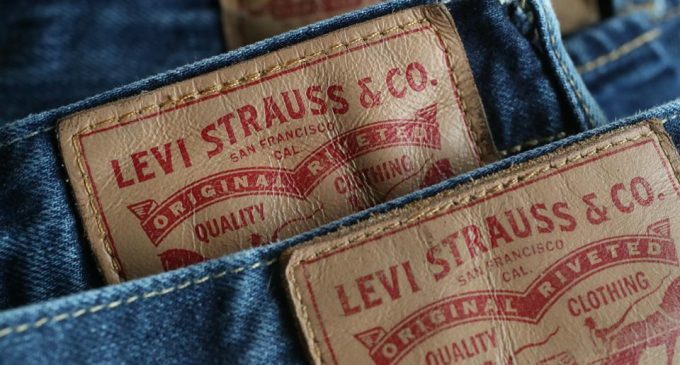 In 2018, Levi Strauss revenue grew by 13% to 5.6 billion US dollars.